We want to create immersive worlds with unique gameplay experiences, directly or indirectly connected to old-school games. We want to implement deep lore, intriguing story and RPG elements. We are a talented team of developers with our main office being in Athens, Greece. Currently we have no funding resources but all of us work with a revenue share model, either internally or externally. As an english speaking team we accept developers and artists from all over the world. 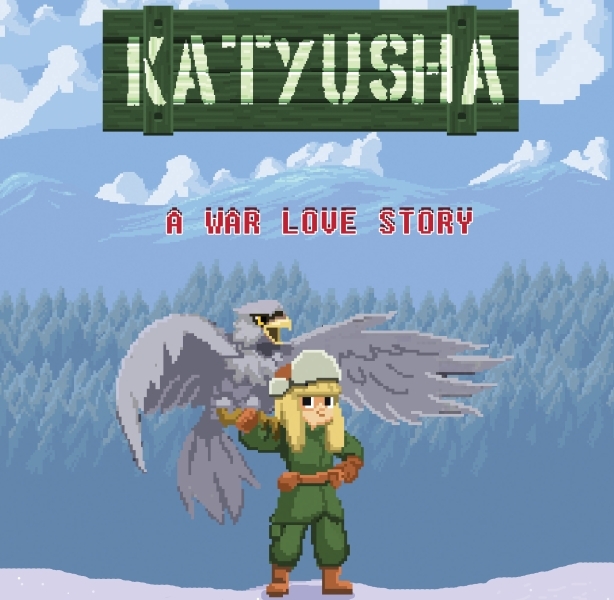 We are looking forward to hire a Pixel Artist for Katyusha, a Russian-themed 2D Platform/RPG currently in development. – Capable of creating detailed high-res Pixel Art environments. – Adequate portfolio to showcase quality of work. – The job is done remotely. – The Pixel artist will handle Katyusha’s levels. – Work times are flexible and deadlines are agreed from both parties. – Any previous experience with game developers and specifically Pixel art Platform games is considered as a plus. We are looking forward to hire an experienced 2D Animator for Katyusha, a Russian-themed 2D Platform/RPG currently in development. – Experienced in Maya, Adobe After Effects, Adobe Premiere Pro or equivalent programs. – Capable of creating youtube trailers and gameplay trailers for video games. – The animator will handle Loresoft’s future trailers. – Work times are very flexible and deadlines are agreed from both parties. – We will only need 3-4 trailers per release. – Any previous experience with game developers and specifically Pixel art graphics is considered as a plus. Loresoft is a small game development team based in Athens, Greece. There are 6 developers who work for Katyusha from various countries all over the world. Katyusha is in an early apha stage. This specific job is remote and does not require rellocation in Greece at the moment. More info about the project can be found in Loresoft.gr and Katyusha Facebook page. Please send your emails with a complete CV document to info [ατ] loresoft.gr.